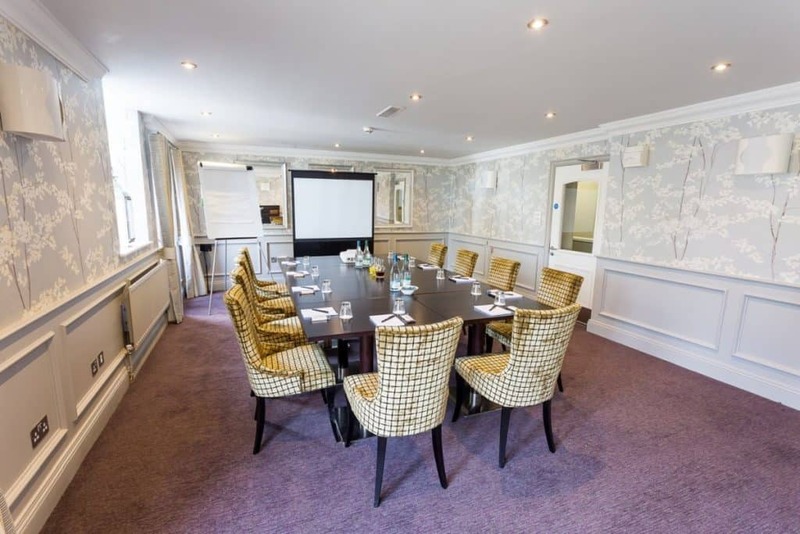 For any company that wishes to make a statement, The Trout Hotel makes for an excellent business venue in Cumbria. 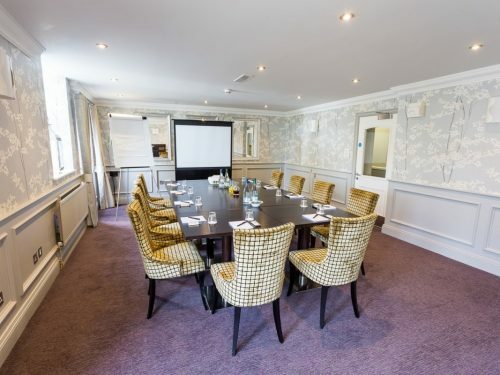 Conveniently located for companies in Cumbria and the Western Lake District, and only a half hour drive away from Sellafield, our dedicated staff will ensure your business event runs like clockwork, within budget and to your specific instructions. 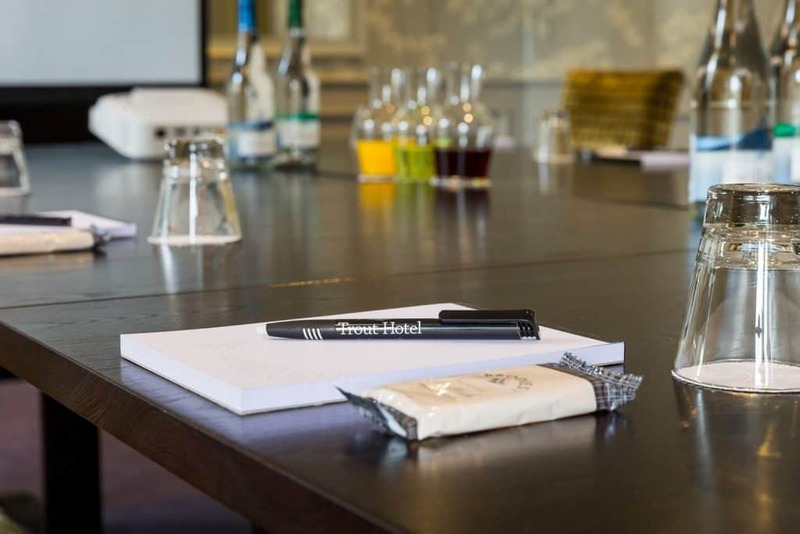 On the day of your meeting, your designated conference space – the Derwent Restaurant or Wordsworth Room – will be fully set before your agreed commencement time. 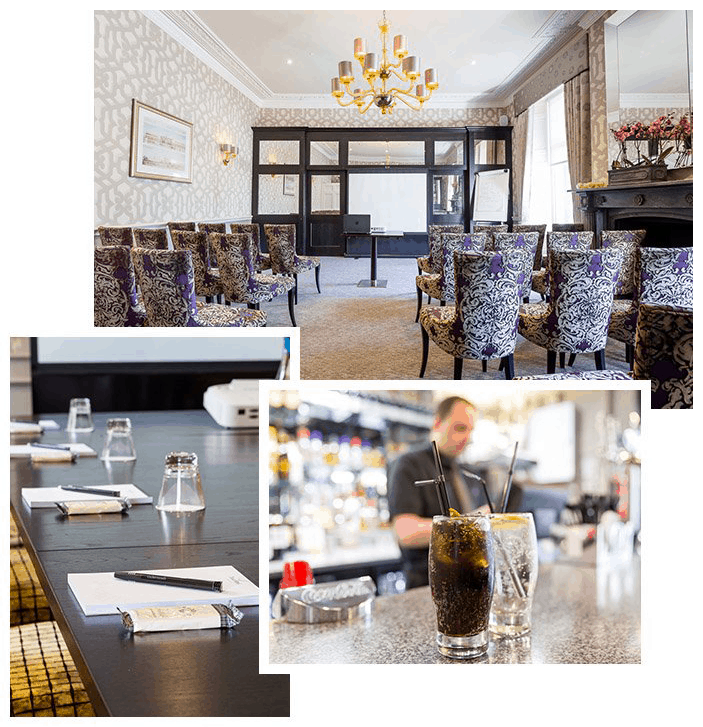 Our conference host will also welcome you to the venue to ensure that we have met all your requirements and check your agenda for the day. The sophisticated setting is sure to capture your audience’s attention with its classic styling and contemporary furnishings. 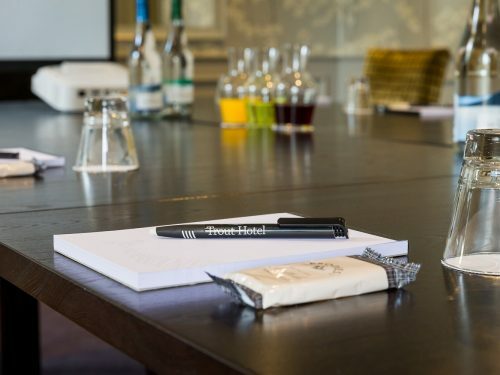 And knowing that a dedicated team are working to ensure that your event runs seamlessly makes this setting the ultimate business venue in Cumbria. 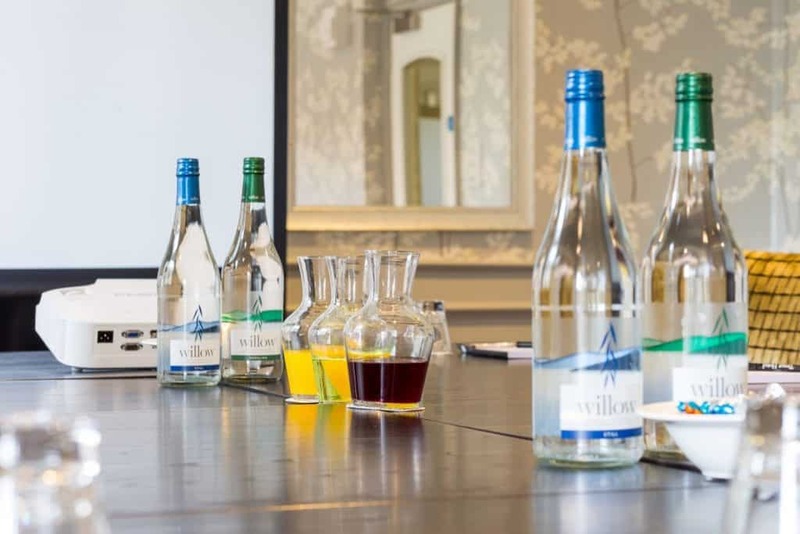 We also offer corporate hospitality in the Lake District to a range of local and national companies. 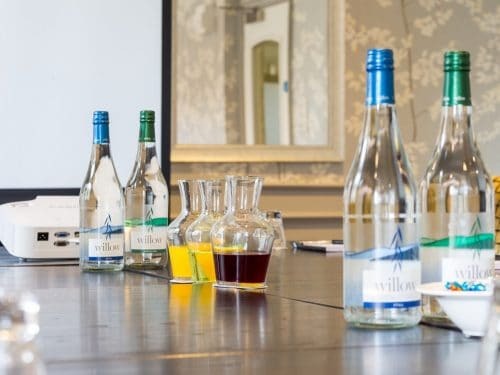 To find out more about corporate hospitality or hosting your business conference at The Trout Hotel, please contact us.